​French club FC Nantes created and posted one of the most emotionally gripping tribute videos for Emiliano Sala. 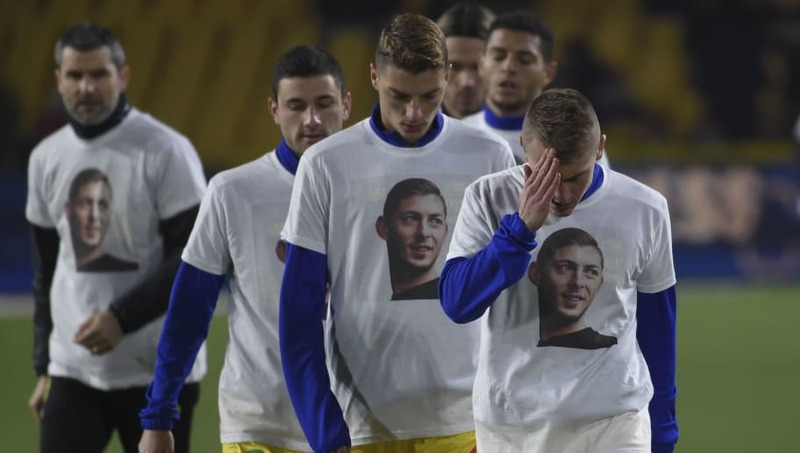 Police confirmed on Friday that the body found in an aeroplane in the English Channel earlier this week was that of Cardiff City striker Emiliano Sala, after the light aircraft carrying him disappeared nearly two weeks ago. While there have been thousands of dedications and tributes made for Sala, this one made by Nantes is very, very emotional. "Tonight and during the whole weekend, we will all be united in paying a last tribute to Emiliano before the matches kick off," Ligue de Football Professionnel President Nathalie Boy de la Tour said in a statement.